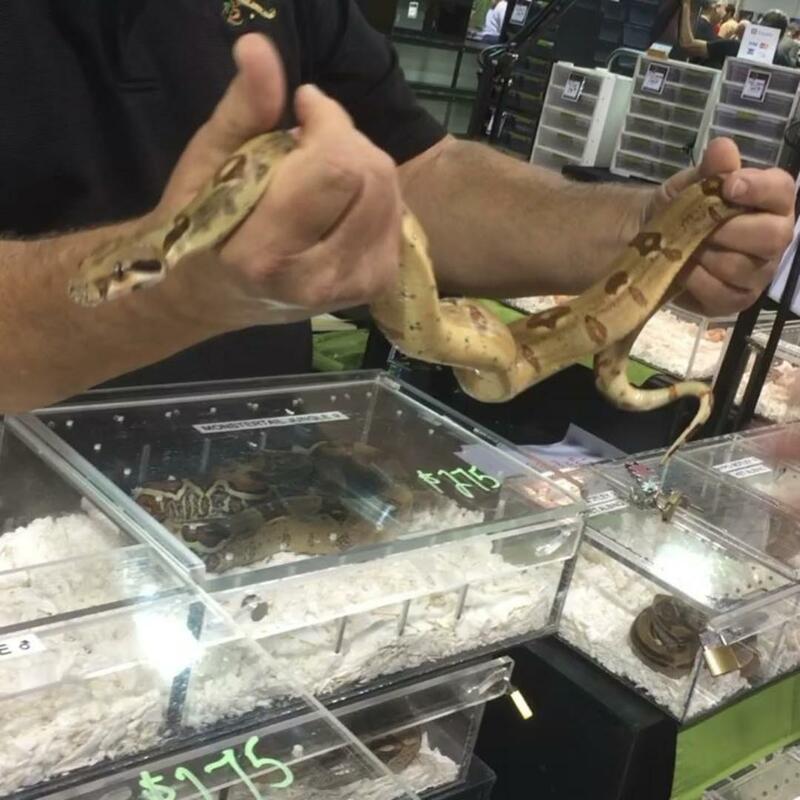 Repticon Raleigh Reptile Show draws an attendance of 10,000 people. They come from all over to see and interact with these reptiles. "The North Carolina Reptile & Exotic Animal Show hosted at the NC State Fairgrounds in Raleigh was established over 16 years ago and has been operating at the Fairgrounds every year since then. At one point in the show's history, it was one of the East Coast's premier reptile shows, drawing attendance in excess of 10,000 for four years straight. Repticon purchased the show from Gila Productions in April of 2013. Join us in 2018 as Repticon continues to bring new life to one of the nation's original and most historic two-day reptile shows: The North Carolina Reptile & Exotic Animal show at the NC State Fairgrounds in Raleigh!"